Media – R&C Media Group, Inc.
WCETV is the first TV broadcast platform via Internet around the world since 1997. The programs broadcast on WCETV contains a variety of selection including News, music, dramas, variety shows, sports, documentaries, and cartoons. With computer and Internet access, viewers can watch the latest news and best TV programs from China, Hong Kong, Taiwan and the United States wherever and whenever. Starting in September 2010, RC Media Group, Inc. has started to work with T-Mobile cell phone carrier to serve a wider range of cell phone and tablet users with the radio and television services. Android and Apple system users can now easily go on Google Play Store or Apple Store to download the application for free to watch WCETV radio and video contents. The programs range from latest news, entertainments, movie release, fashion, holidays, discounts, and useful tips to target the new E generation. WCETVeShop delivers ready-to-buy products, serving the interests of the local and worldwide Chinese communities through its distinctive and diversified product programming to our buyers in 2002. Publishing the most updated IT and Entertainment trend in CWW/IEM Magazine. CWW focuses on the IT news and the newest trends. It connects readers with new high-tech tools and new cutting-edge products and services. IEM focuses on the Entertainment trend, connecting its readers to the entertainment world, new life style, and the fashion trend. Its new 2007 edition contains 13 mail featured columns. Starting 2011, electronic version of CWW/IEM Magazine has been online. R&C Media Group, Inc. has five digital channels, including Channel 31.4 Los Angeles, Channel 31.8 Los Angeles, Channel 31.9 Los Angeles, Channel 36.3 San Francisco, and Channel 55.6 Houston. KSBT-LD is a television station in Santa Barbara, California broadcasting on UHF channel 32. It covers the whole Santa Barbara metro area with more than 420,000 viewers. R&C Media Group, Inc. is the owner of this station. GDTV World aims to become a world-class media with authority, public credibility, and influence. GDTV World features news, information programs and documentaries. News Headline is broadcasted 24 hours a day on a rolling basis, which includes up-to-date global news. To accommodate various audiences, GDTV World also presents a variety of HD programs such as talk shows, documentaries, travel and food programs, financial programs, as well as dramas, entertainment, children’s education, and reality television. GDTV World covers countries and regions in Europe, North America, Central and South America, South Africa and Asia. Since March 2012, GDTV World has gained access to the homes of 16 million families across Los Angeles via wireless digital. 《Taiwan Panorama》magazine is an international magazine by the Information Bureau of Taiwan, and its first issue was published in 1976. Other than the original English-Mandarin edition, the Japanese-Mandarin edition became available between 1980 and 1981. In 1987, it set up a “United States Kwang Hwa Publishing Company” in Los Angeles to serve its subscribers in the United States. In order to personalize and meet the different needs of readers in each area, it launched the “North America Edition” and “The Southeast Asia Edition” in September 1986 and in February 1989″. Taiwan Panorama’s three major characteristics are globalization, bilingual presentation and cultural integration. Women of China began publishing in 1952. It is sponsored and administered by the All-China Women’s Federation, the largest women’s NGO in China. It remains the only monthly English language magazine with the specific purpose of introducing Chinese women to the world. Women of China communicate the wonder of Chinese culture and the reality of Chinese women’s lives, experiences, and perspectives. The magazine publishes in-depth reports on Chinese women past and present, their concerns, their progress and achievements. 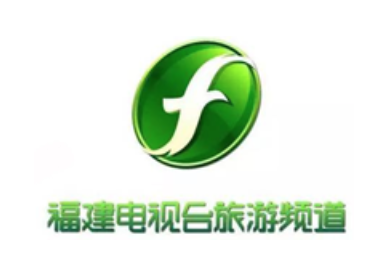 Fujian TV station is panoramic view of tourism in Fujian fresh scenery, geography and culture, real-time coverage of Fujian travel information, scenic information, travel dynamics. Travel Channel “Tourism +” as the core, all day set of “travel + news program band”, “travel + variety show band”, “travel + record program band”, “tourism + health programs with health” and so on. CGTN (formerly CCTV-News) is the first English program of China broadcast in the United States free terrestrial television system. The channel provides timely, accurate, objective, full and balanced coverage of the audience and broadcast news and events to China and other regions. iTravel is a new WCETV program presenting the world’s natural scenery, cultural landscape, introducing the most fascinating scenery and the most memorable food, to build a platform for tourism to enjoy the visual feast of the senses around the world. 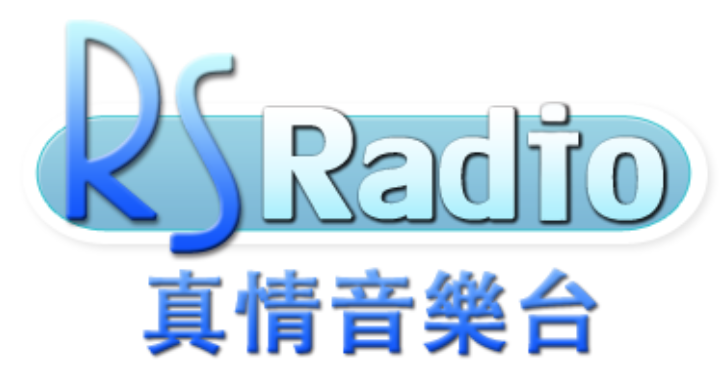 WCERadio is an online Chinese cultural music radio station which broadcast Chinese cultural music and the latest Chinese pop songs. RSRadio is also an online radio station, playing gospel songs and music. Apart from broadcasting online, they also broadcast in Santa Barbara, California terrestrial digital television KSBT-LD Ch32.6 and Ch32.7 channel. 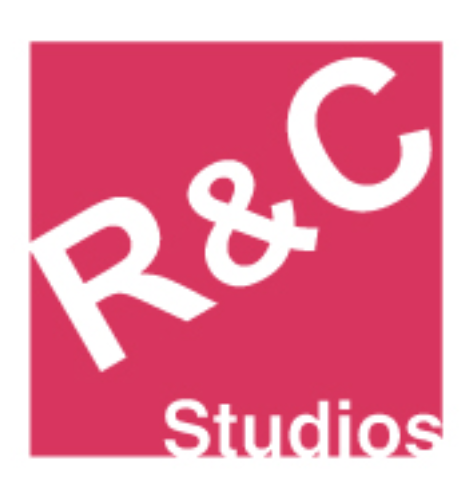 R&C Studios is one of the most comprehensive studios in the eastern Los Angeles. Constructed in 2002, R&C Studios is housed in a 13,500 square feet state-of-the-art facility. Services include the rental of three sound stages, television production equipment. It is a high end production facility with professional lighting systems for commercial, television, and film productions. 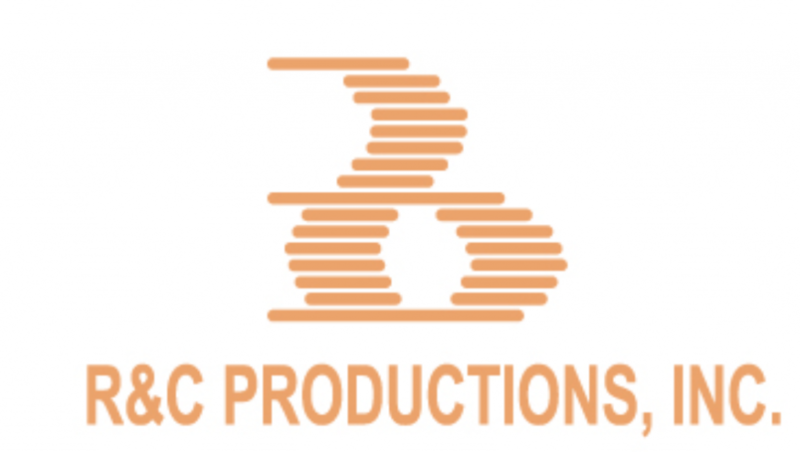 R & C Productions specializes in Advertising Planning, Marketing Analysis, Graphic Design and Animation, Radio and TV commercial as well as event production, The Net Team of R & C Productions specialized in multimedia, network, web design and web hosting. We also provide Satellite downlink/uplink and transmission services.